Ingredients: Green tea, Kombucha powder (5%) (maltodextrin, green tea, herb blend, cane sugar, water, kombucha cultures), flavouring, mallow blossoms. are a delight for the taste buds. Kombucha tea is said to have a lot of positive characteristics. It contains probiotic cultures that are good for your digestive system, so it helps keep your gut healthy! 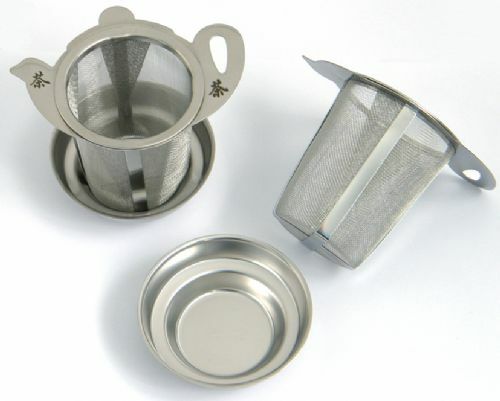 When preparing by the cup, this tea can be used repeatedly - about 3 times. The secret is to use water that is about 180'F or 80'C. 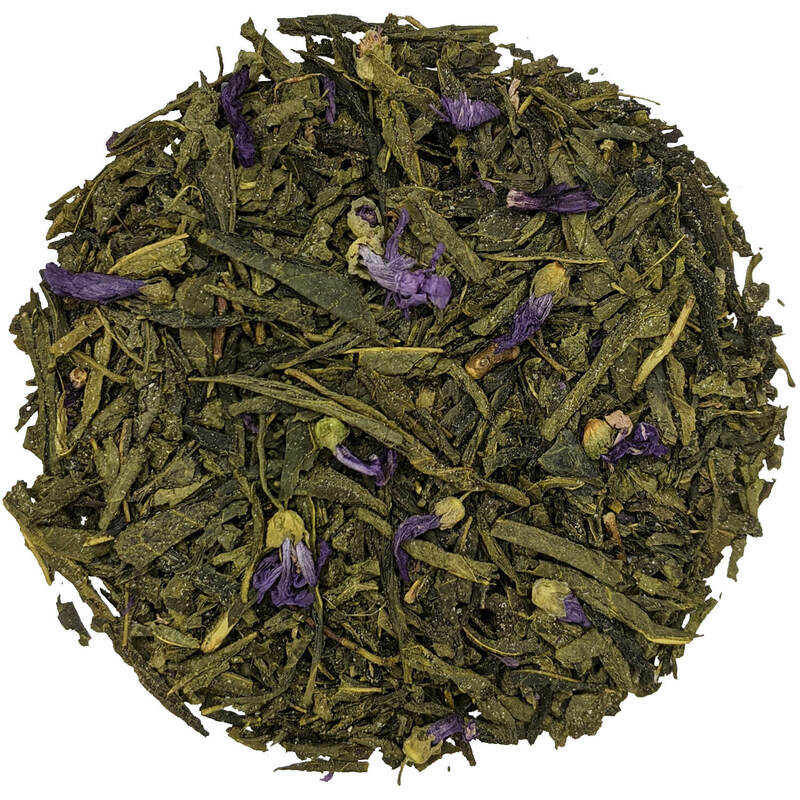 Place 1 teaspoon of green tea per cup (and add 1 teaspoon for the pot) into the teapot. Pour the water into the pot and let it steep for 2-3 minutes (or longer - the longer the steeping time to more intense the flavour becomes). 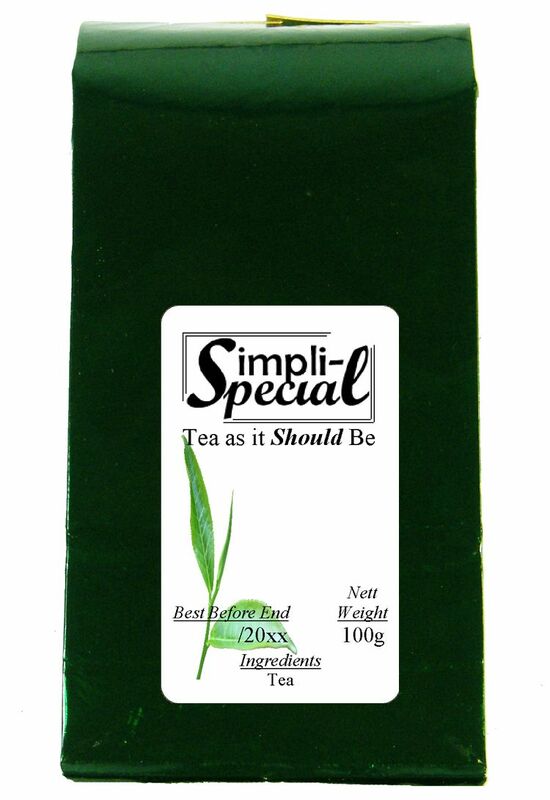 Simpli-Special - Tea as it Should be!